Ibiza has a unique mix: unspoilt nature with crystal clear, turquoise glimmering water, fine, white sandy beaches and rocky slopes combined with parties to the small hours, inimitable style, fashion, fun, avant-gardism and uniqueness. 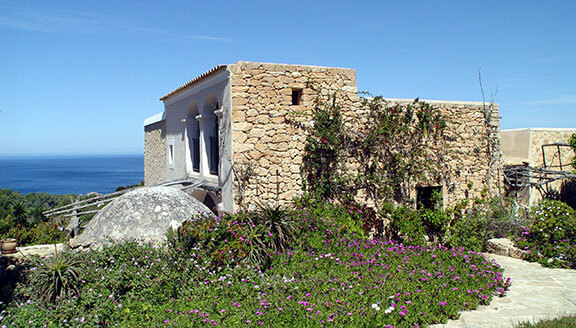 But it also offers total relaxation in a Mediterranean climate with 300 days of sunshine a year. All the charm of a big city in island format: Landing on the “white island” means diving straight into the unique Ibiza Lifestyle. Rustic and unconventional, wild and harmonious, trendy and tranquil. Here you find hippies, bohemians, celebrities and party people. As they say, anything goes, but always with style. From active to chill out: Cross country trips by bicycle, jeep or on foot along the numerous walking routes. 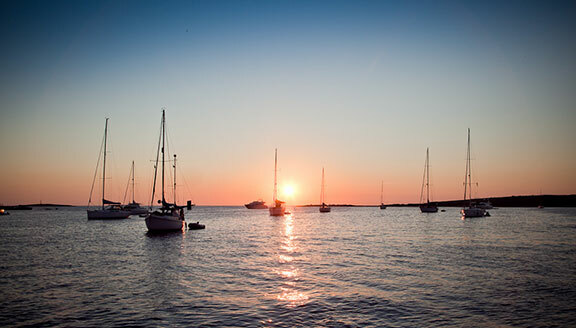 Water tours in catamarans or on a yacht, for example to Ibiza’s neighbouring island Formentera. Jet skiing or kayak trips, scuba diving and water skiing. Strolls through the old town, bars and clubs, shopping in trendy stores and luxury boutiques. 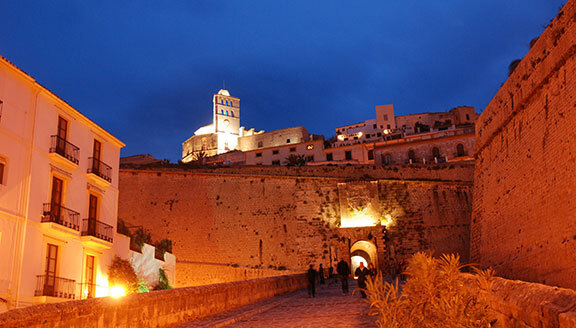 Sports enthusiasts are also spoilt for choice as are those interested in culture, who can visit, for example, Ibiza’s old town, a UNESCO World Heritage Site since 1999. 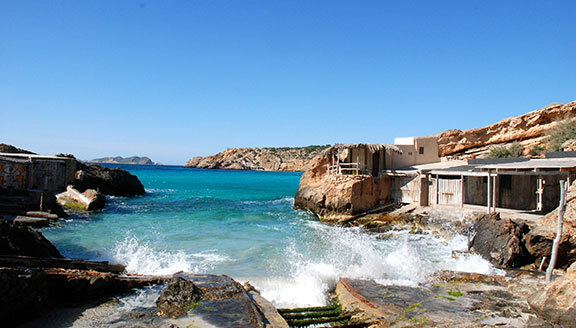 Your incentive, your meeting or your product launch in Ibiza?